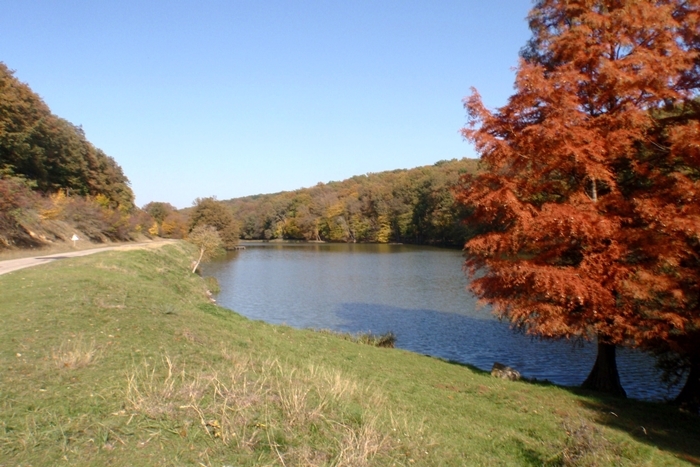 The 29,000 acres of hunting grounds provides an excellent habitat for almost all the big game species of Hungary. The area has unique features regarding hunting. 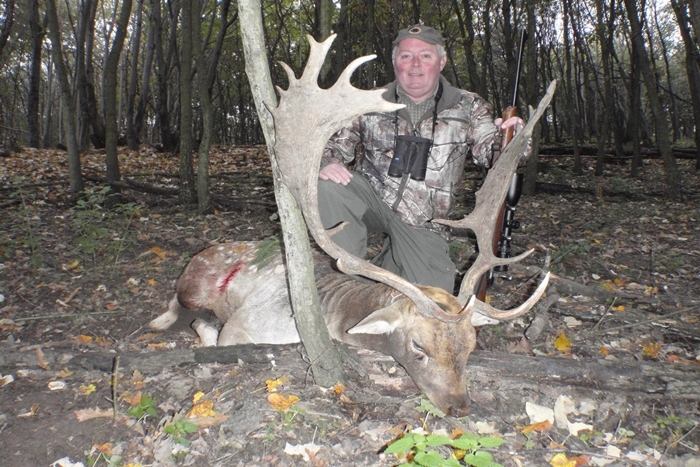 What could be better proof of this than the numerous record holder fallow deer trophies, which made a big name of fallow deer of Gyulaj, or the large number of tuskers with excellent tusk bagged in every year and the royal red deer trophies with considerable weight. The area was closed and reserved for the top party leaders in the previous regime; János Kádár and Leonid Brezhnev came here to hunt. 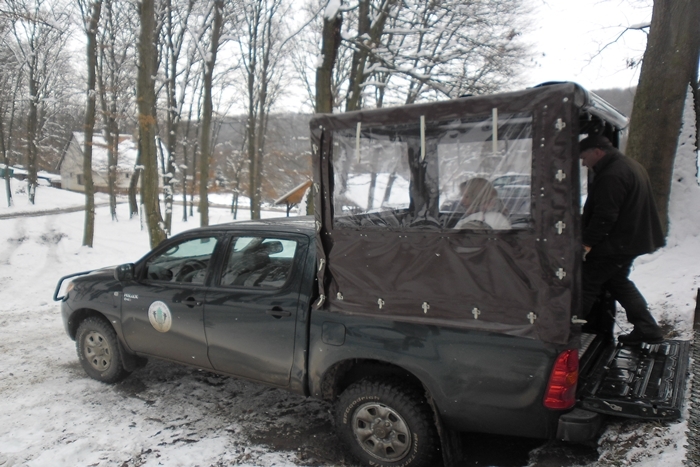 After the political system change, the area was opened to both Hungarian and foreign hunters but it is still state-owned – ensuring a well-organized hunting. The company had a success rate of 100% in the last 6 years. Transfer from / to Budapest Airport can be arranged. 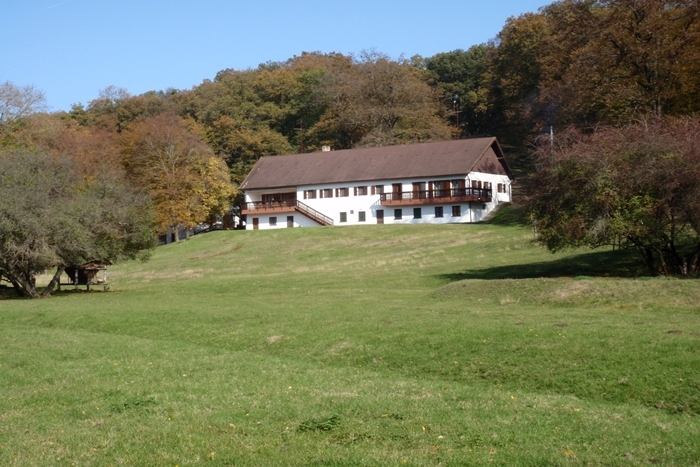 Accommodation in single rooms , breakfast, first-class, abundant main meals (lunch and dinner), fee of professional hunter guiding, fee of the jeep during hunts , 30-day Hungarian hunting license , 30- day hunting insurance , finishing, bleaching and boiling of trophies, packing of trophies (for transport ) , officially trophy evaluation fee .